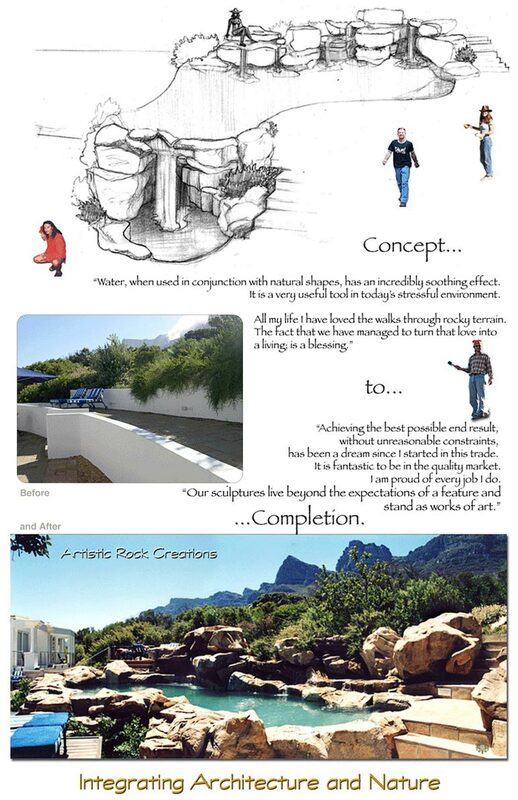 The members of Rocquat have been involved with rock sculptures since 1990. They have achieved Local & International acclaim for commercial and residential projects. We hope that in some way we will affect the world’s appreciation of nature’s ability for perfection of design.